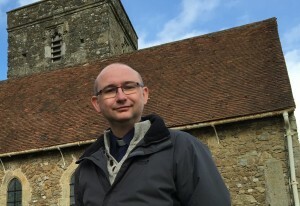 St Michael’s Church in Offham has received £8,500 of initial support from the Heritage Lottery Fund (HLF) for the church’s restoration and renewal project. The Grade I listed parish church needs significant repairs which this funding will help to fund. 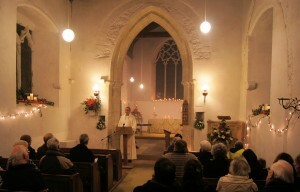 The church has already raised £7,500 towards the work. The project aims to carry out essential repairs to the church’s walls; repair the roof and replace all of the guttering to prevent water further damaging the building. It also hopes to make the building more available to the local community by encouraging visitor and housing a new education programme for local schools. Once repairs are completed, the church hopes to develop the project by providing new facilities to better meet the needs of young and old. 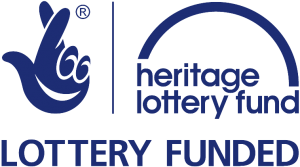 The HLF’s development grant will enable the church to commission a detailed study of further work needed, before applying for the full grant later. The total cost of the project will be in the region of £125,000. The HLF has recognised the importance of the church because it is an almost complete late 11th or early 12th century church with a handful of important architectural features. The church appears in the Textus Roffensis, a document written in 1122, and Offham appears in the Domesday Book of 1086.